Customize as you would like. The display banners are digital print on 10 ounce vinyl. 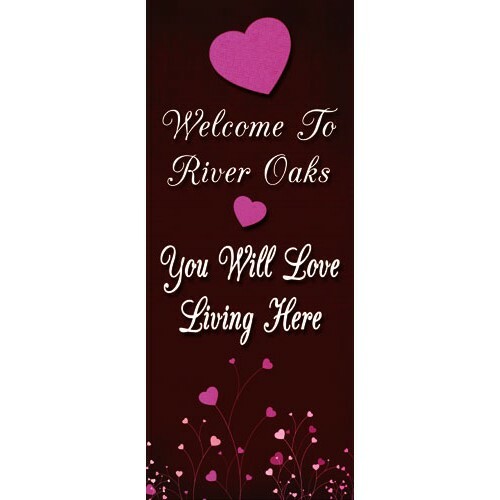 Choose the banner hardware you have so we know what size to make your banner.